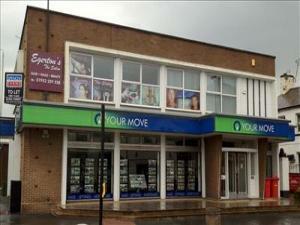 Retail properties to buy in Telford | Search for a shop for sale in Telford. There are a range of benefits associated with buying a shop in Telford rather than trading online. For one, having a shop in Telford can provide your business with greater exposure and attract passing trade. So why not take the first step towards finding the perfect shop in Telford with MOVEHUT today. It doesn't matter what kind of outlet you're planning to open, here at MOVEHUT we always have a wide variety of retail property for sale offered in Telford. It could be you hope to find a retail property suitable for use as a phone and gadget shop in Telford. 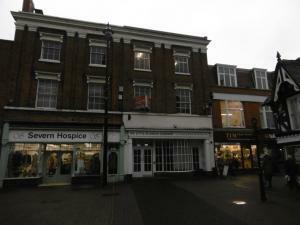 Or it might be a medium sized property suitable for a newsagent that you need. Whatever your business needs are, MOVEHUT is here to make sure your search for a retail property for sale in Telford runs as smoothly as possible. If you're searching for a shop to buy in Telford, MOVEHUT has all the tools you'll need to ensure it runs smoothly. We are confident with our web functionalities, including a location based search feature, which makes your search in Telford easier. So take advantage of our listings and features, and let MOVEHUT match you with an amazing store. If you take the time to consider a few details beforehand, it can help your search for a shop to buy in Telford run smoothly. Obviously you will have an idea of your immediate budget, and you will want to consider additional costs such as business rates and service fees. So get started with MOVEHUT today and discover a shop in Telford that is excellent for you. 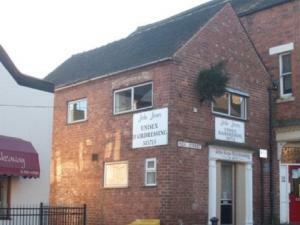 If you have found a shop for sale you like in Telford, we think it's always key to view a property in person. You will want to ensure that the surrounding area of your shop is suitable for your business. Another thing to carry out with any shop in Telford is to make sure the electrics are working, and you can get the vendor to demonstrate this while you are there. So if you remember these simple tips from MOVEHUT, viewing a shop to buy in Telford will be easier. 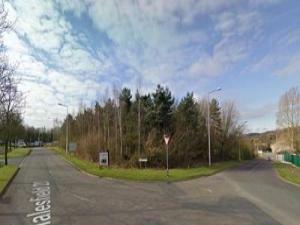 Several important issues should be considered when searching for a retail shop to buy in Telford. 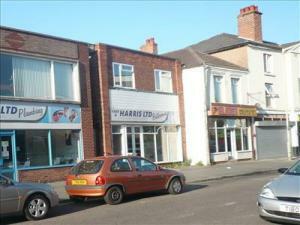 It's important to find a shop in Telford that meets the size requirements you need from a retail property. It will also be beneficial if the retail property you're looking at have the right transport links in Telford for stock deliveries and any outgoing parcels you may need. 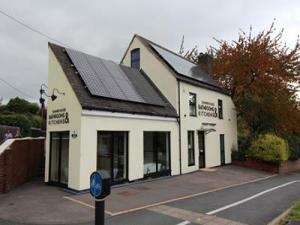 You will find the shop for sale in Telford you're searching for at MOVEHUT, whatever your business requirements are. 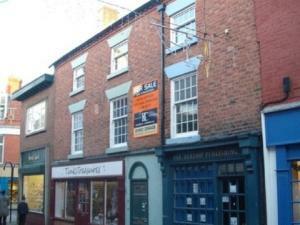 If you're searching for a shop for sale in Telford, you should keep in mind that you will be required to arrange insurance cover. Whether you're opening a fashion outlet or a butcher's shop in Telford it is important to arrange adequate cover. You can tailor your insurance policy to your specific needs but typically they will cover all stock and goods in transit up to a certain value. MOVEHUT can help you find the ideal shop for sale in Telford, then you can shop around for an insurance deal that's right for you.